Show the world your most beautiful smile thanks to our range of cosmetic dentistry procedures. We are able to provide a variety of treatment options tailored to your budget and schedule. 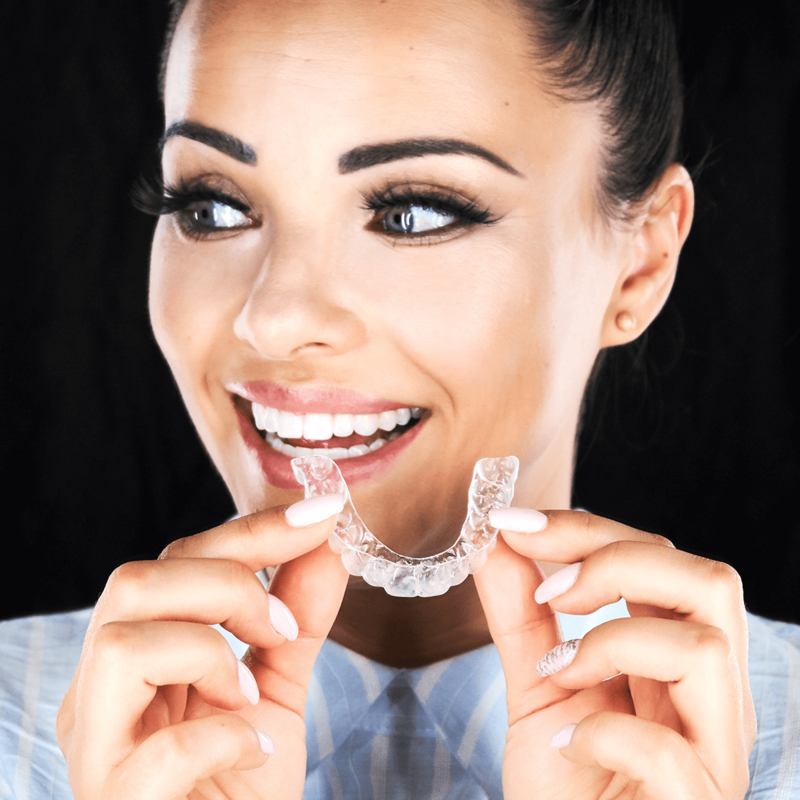 Whether you’re looking for in-office or take-home teeth whitening solutions, aesthetic restoration featuring the innovative use of resin or porcelain veneers or orthodontic realignment (Invisalign), we have the solution! Smile!